proposed in January, Axios' Bob Herman reports. The big picture: Even though the 2020 pay increase isn't as generous as 2019's, health insurers will still benefit a lot from higher payments as well as other new, industry-friendly policies — like being able to cover meals and car rides to doctors' appointments, which could attract more seniors to these plans. 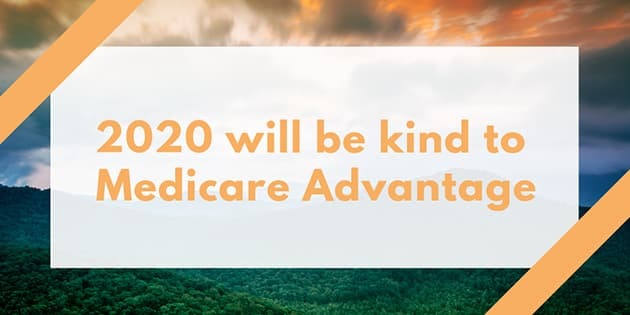 Yes, but: Against the industry's wishes, Medicare will change part of its process for calculating insurers' payments according to how sick their members are — known as a "risk score." Currently, 75% of a patient's risk score is based on traditional medical data, and 25% is based on "encounter data" — a more complete dataset of a patient's conditions. Insurers dislike encounter data because they say it's inaccurate. But the system will be shifting to a 50/50 split by 2020. But, but, but: All MA risk scores originally were supposed to be based 100% on encounter data by 2020, so insurers are still coming out ahead.